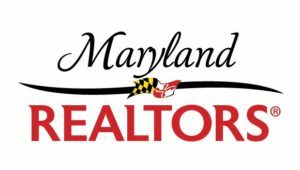 Maryland REALTORS® is the largest trade association in the State with a membership of over 25,000 real estate professionals. It exists to develop and deliver programs and services to maintain and elevate the high standards of the real estate business and the professional and ethical conduct of its practitioners. Maryland REALTORS® seeks to create and support affordable housing opportunities for all Marylanders, and recognizes that education is the first step in this process. This website was created to provide information to consumers to help them determine whether and how they may be able to obtain financing to become a homeowner, as well as general information on the home buying process.